Successfully Added Bluetooth MP4 Watch 1GB With Bluetooth Headphone to your Shopping Cart. 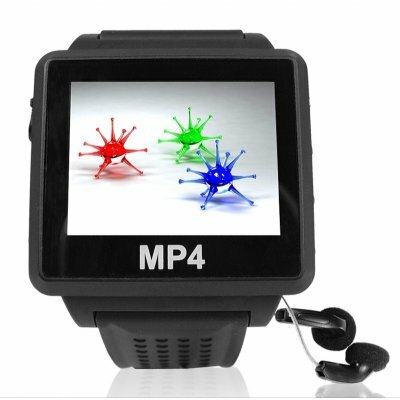 Great innovation in MP4 watch technology, a high quality and large screen MP4 watch with embedded Bluetooth technology. This stylish MP4 watch comes with a versatile Bluetooth headset that can be paired with any other devices that support version 1.2 or under. The outer casing is made of highly resistant poly-urethane materials and has 5 button interface for easy using. When in standby mode the watch face displays a digital and analog clock as well as the date. An excellent wholesale import item made even better with Chinavasion's no MOQ policy and blind shipping right to your door. securely order your sample online today!